Perfect for fans of Animal Crossing or Splatoon. Nintendo is now selling official iPhone cases in Europe. They’re perfect for fans of Animal Crossing or Splatoon, but you’ll need to grab them fast. Nintendo says only a limited supply is available. Protect the iPhone XR without spoiling its design. 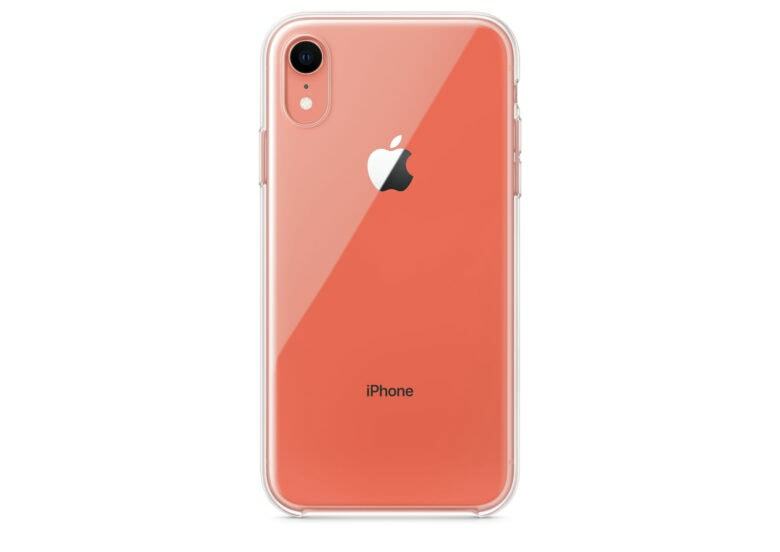 Apple has finally started selling its first official iPhone XR case, more than a month after the handset made its debut. 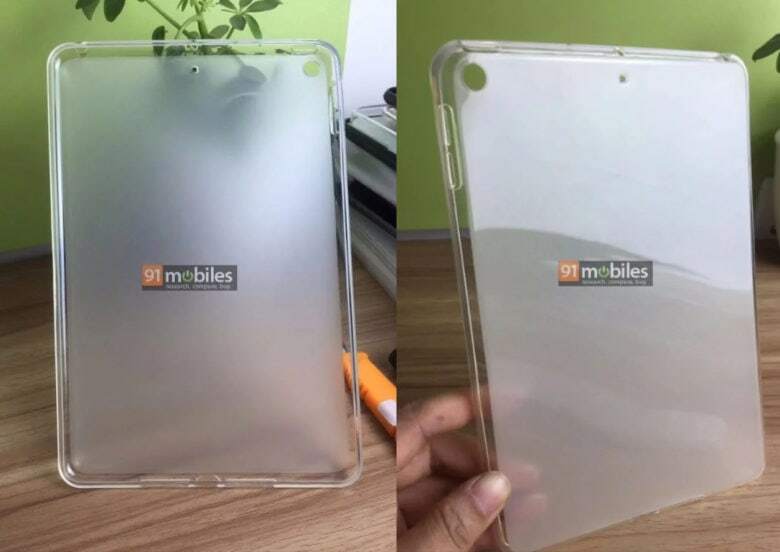 The Clear Case, which leaked out in October, is made with a “blend of optically clear polycarbonate and flexible TPU materials” so that you can enjoy your iPhone XR’s design while keeping it protected. 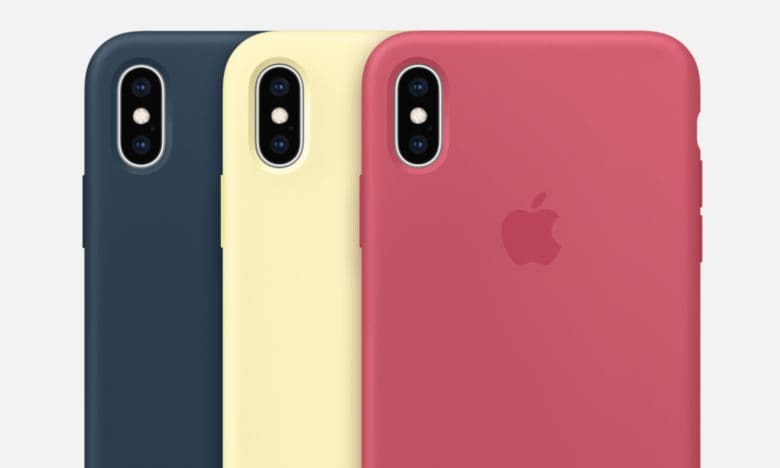 Apple’s new silicone cases for iPhone XS and XS Max. Apple has quietly added some new iPhone XS cases and Apple Watch bands to its Online Store. Its silicone cases and sport bands now come in hibiscus, mellow yellow, and pacific green. Apple has also added the celestial teal, olive flak, and smokey mauve Nike Sport bands that were made available through nike.com earlier this month. 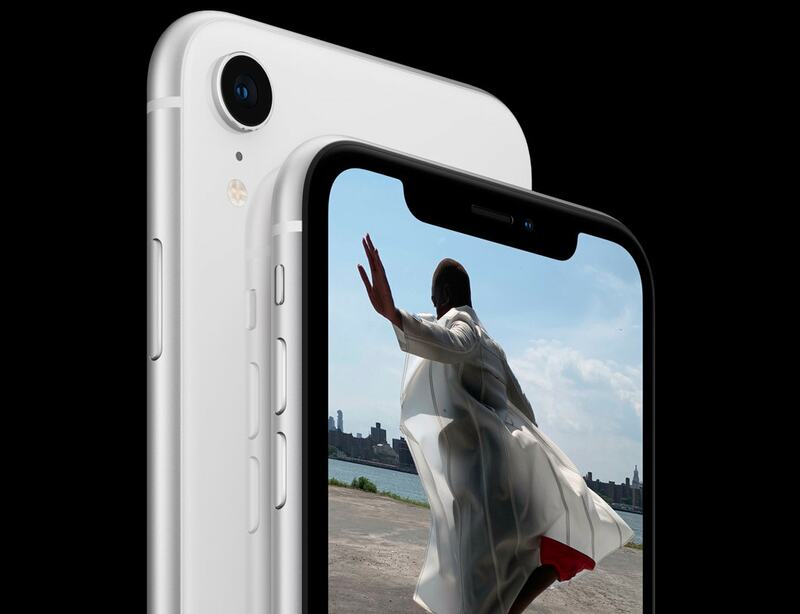 Apple’s fancy new iPhone XR is available to purchase today. 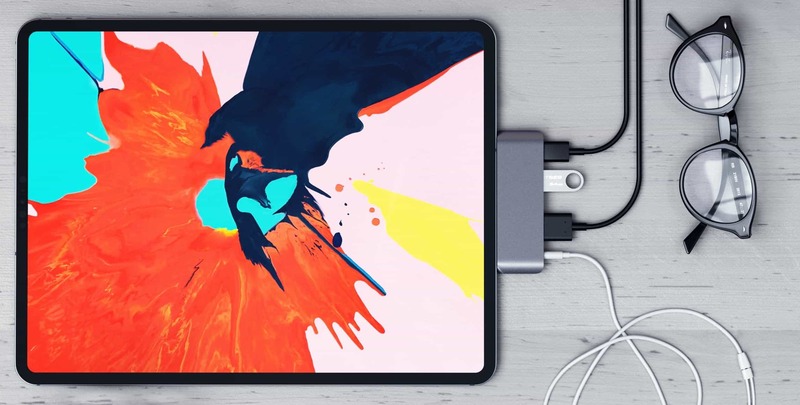 Pop into your local Apple Store and you’ll have an opportunity to play with the device — and if you’re really lucky, they might have a unit left that you can take home with you. But there’s one thing you won’t find in the Apple Store. Or anywhere else. Please be working on an official Game Boy emulator, Nintendo! Nintendo could be developing a whole new way to enjoy its mobile games on the go. 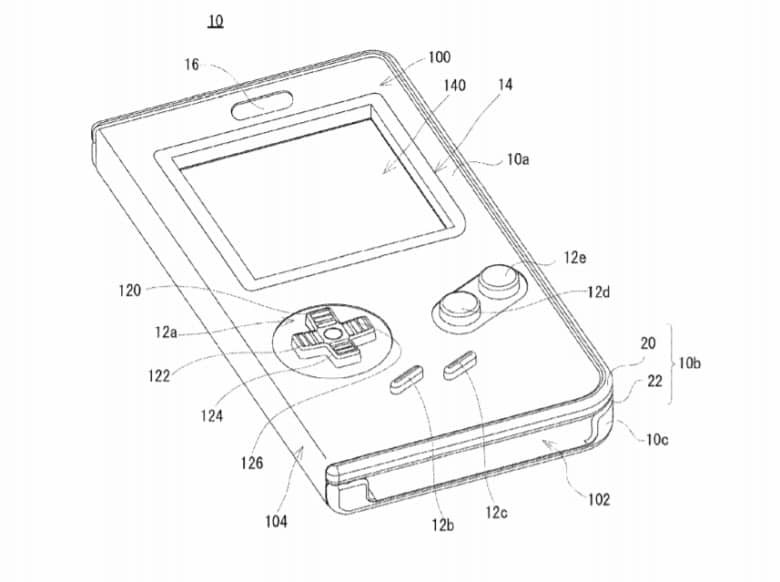 The Japanese company has patented a case that could turn your iPhone into a classic Game Boy. 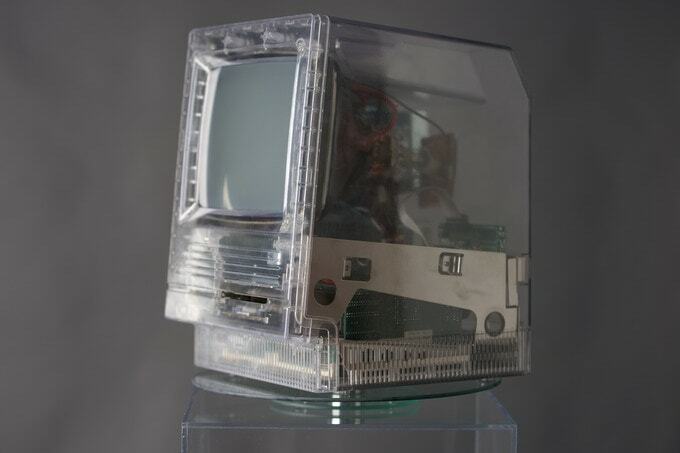 It features physical controls but would not require a battery or Bluetooth connection. The prettiest case you'll find for AirPods. 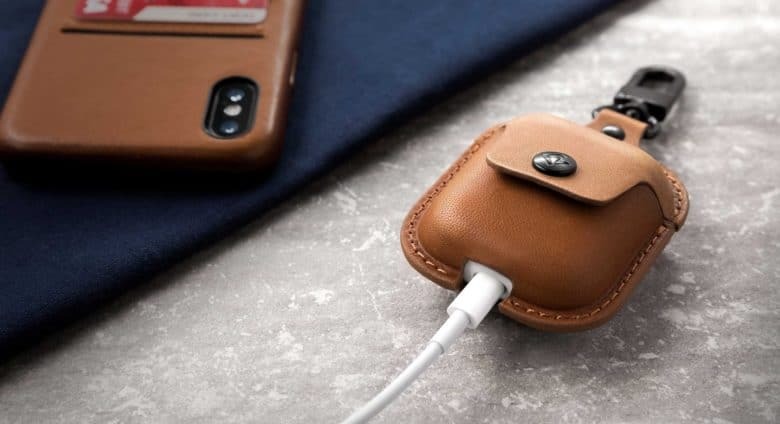 Twelve South’s newest AirPods accessory is a gorgeous leather case that ensures your $159 earbuds are always in reach. AirSnap clips onto any bag or jacket so you’ll never forget where you left it, and its nowhere near as expensive as it looks.